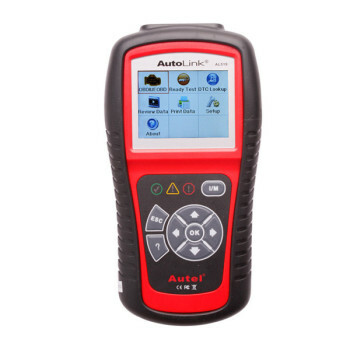 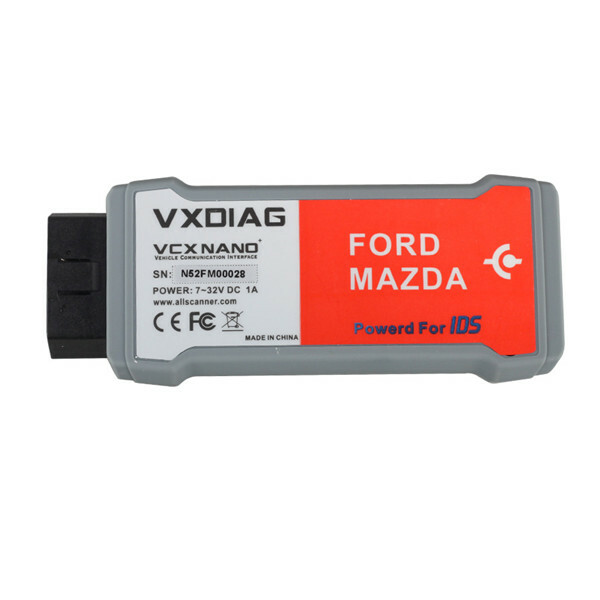 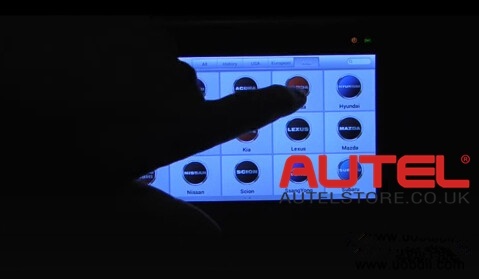 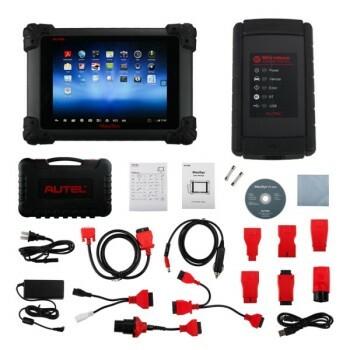 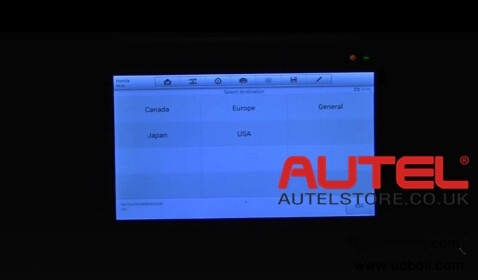 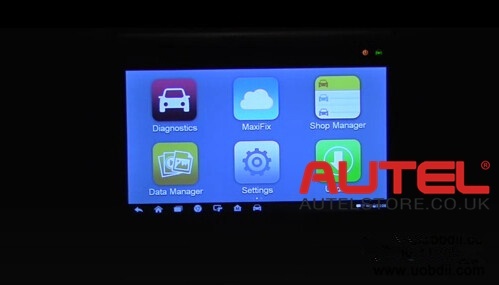 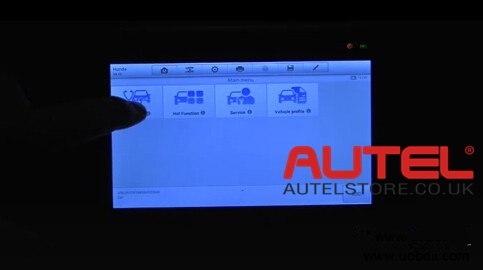 Here we share the steps and reviews for your checking: Use Autel DS808 to diangose Honda Ridgeline, Fully scan truck systems, read and clear all DTC codes quickly and OK! 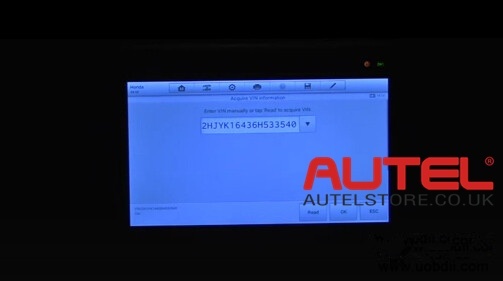 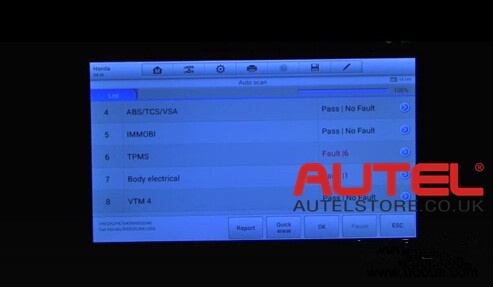 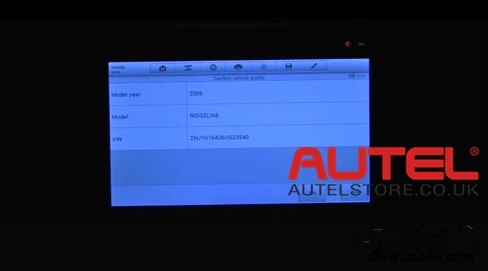 Step 1: Use the main cable to connect Autel DS808 with truck via the obd2 port. 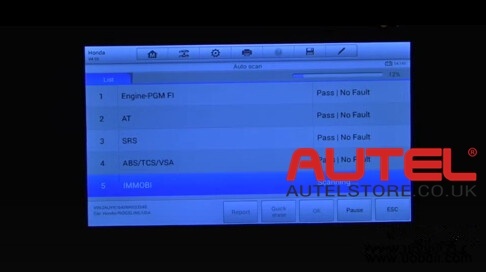 and you can see both the power indicator (left) and vehicle communication indicator (right) on. 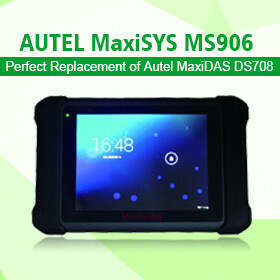 When it complete, DS808 will show you Which system get wrong and how many faults it found. 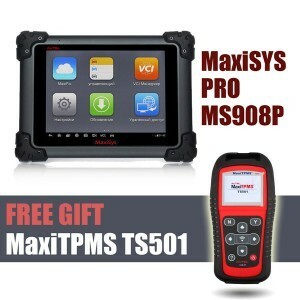 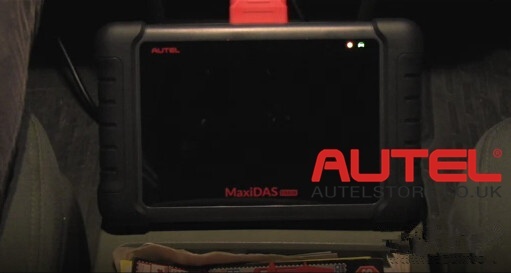 Autel MaxiSYS MS908 any good?